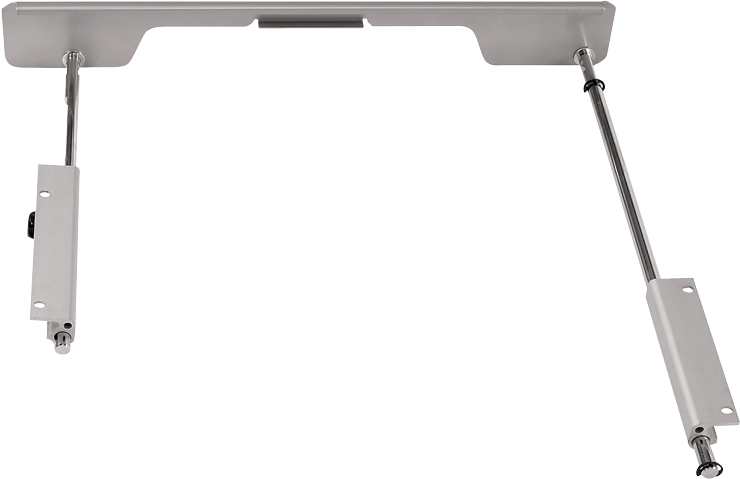 The Bosch TS1008 left side support extension increases the width of your table. This attachment can be used with the Bosch 4000, 4100, and GTS1041A table saws. This provides additional support for cutting larger work pieces.